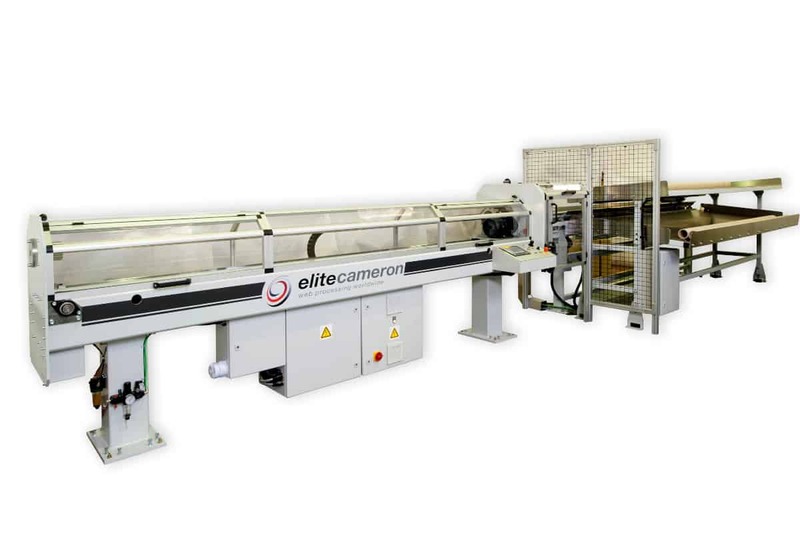 All Elite Cameron Core Cutters provide clean, accurate, burr-free cuts making in-house core cutting simple and cost effective. Each model complies with strict CE safety guidelines with full guarding around critical cutting areas to protect the operator. From manual to fully automatic, our quality core cutters are designed to meet the needs of our customers. 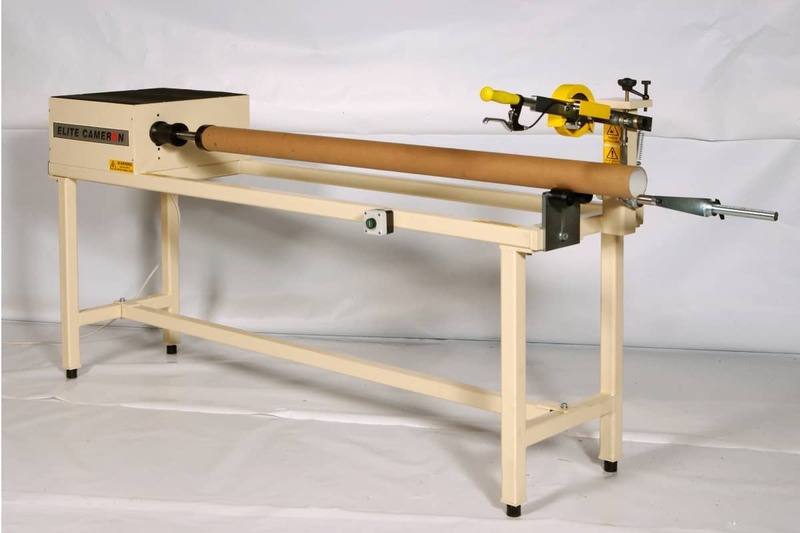 This manual core cutter is ideal for low volume core consumption. Its simple robust design is a cost-effective option for many converters. The model is normally held in stock. This model is designed for large diameter, thick-walled cores. 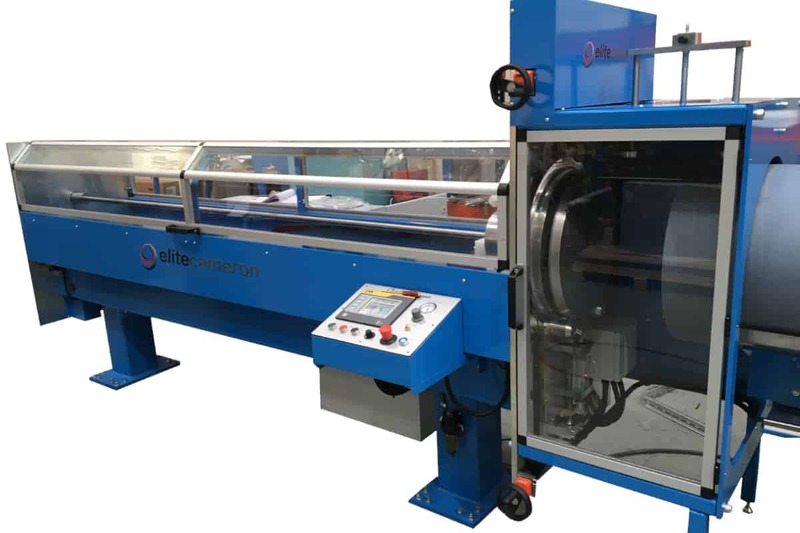 The machine is equipped with an adjustable cutting head, satellite control station and optional extensions for longer cores. The CC100A is a semi-automatic core cutter with simple controls, recipe storage and fast cutting action. With a touch screen HMI, the operator inputs the desired cut lengths, loads the core and presses start. The cores can then be offloaded into a bin or onto a v-chute. The CC300 fully automatic core cutter is a well suited for high production applications. 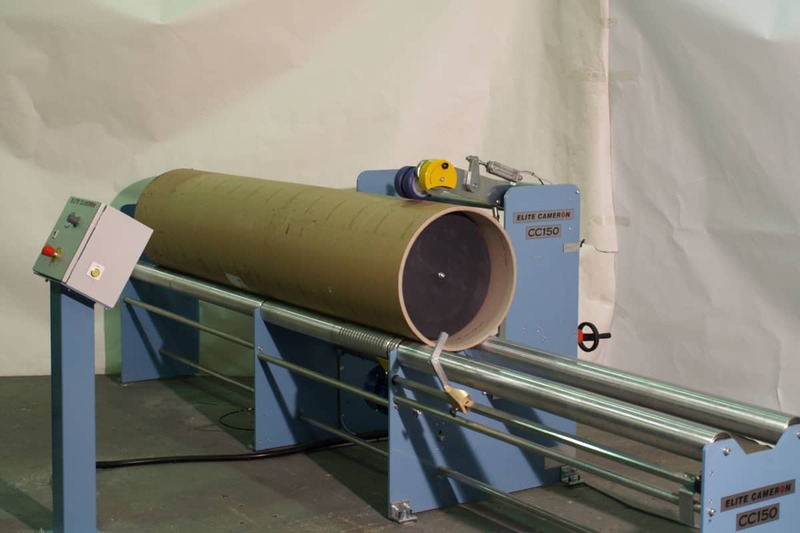 With options for bulk core loading, conveyor segregation unloading, and remote operation this machine can run unattended for long periods of time. The CC400 provides semi-automatic operation for large diameter thick walled cores. The touch screen HMI with recipe storage makes for efficient, simple and safe operation.